It’s not always easy finding time to get to the salon. 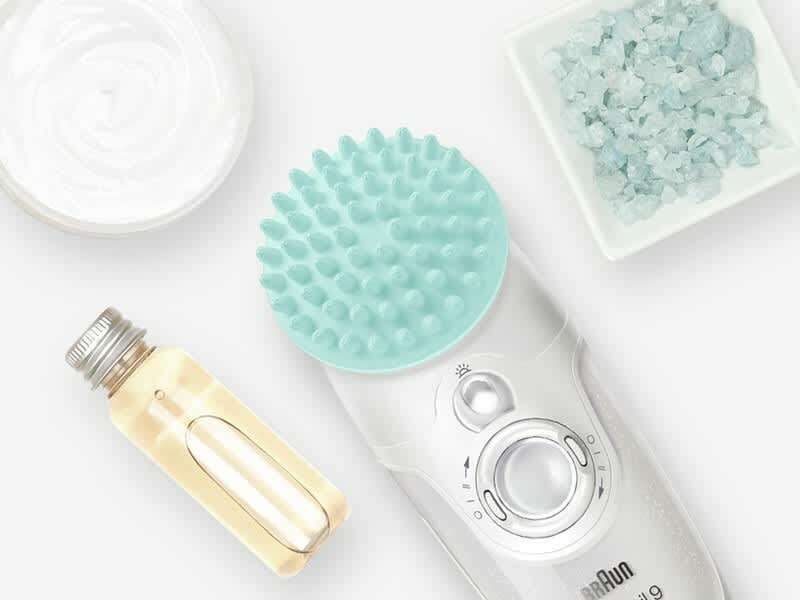 Now, there’s no need to stress, with the right devices and products, you can get salon beauty at home. 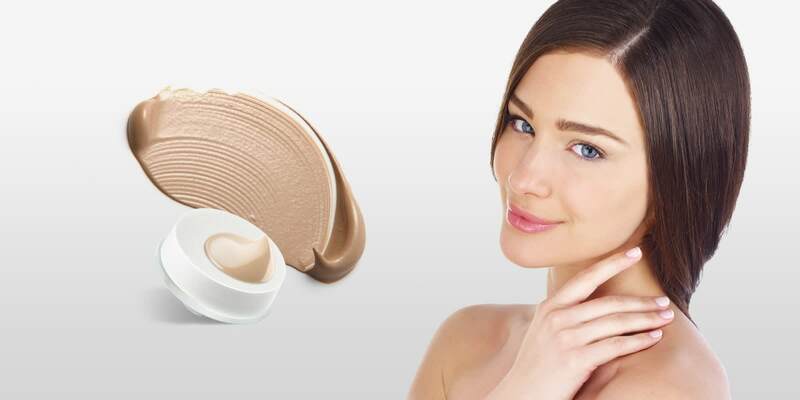 Here are some tips for radiant silky skin without having to step foot in a salon. 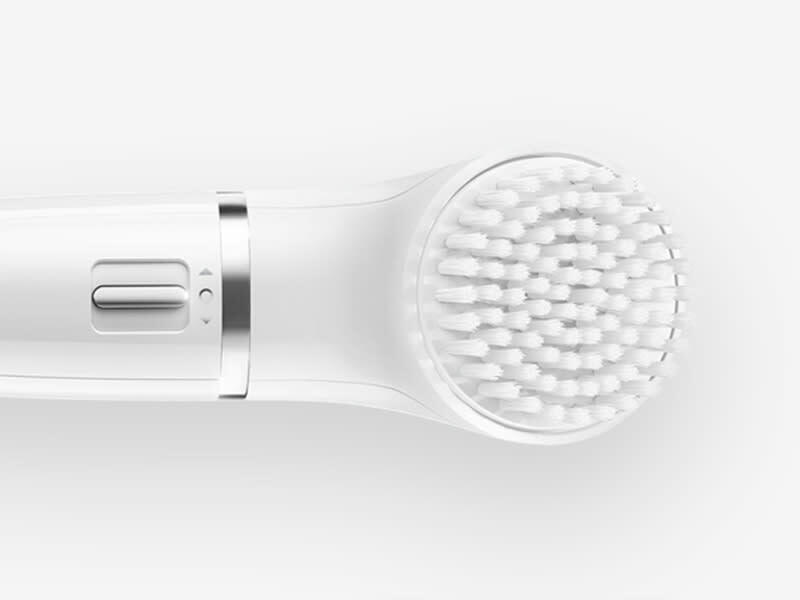 Facial skin care is just the start. 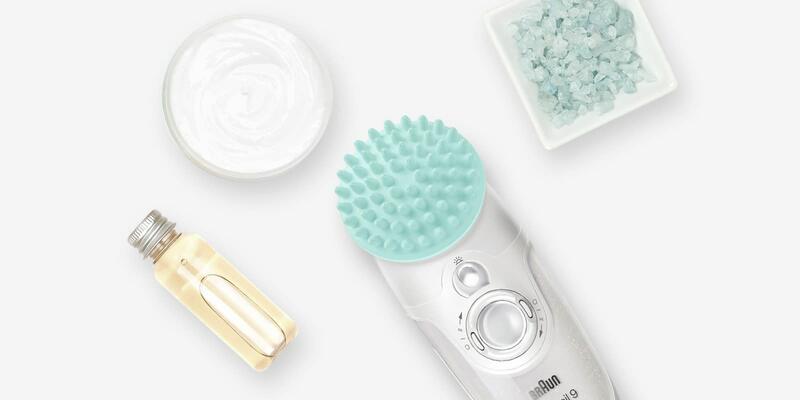 Pamper your whole body from the comfort of your home. 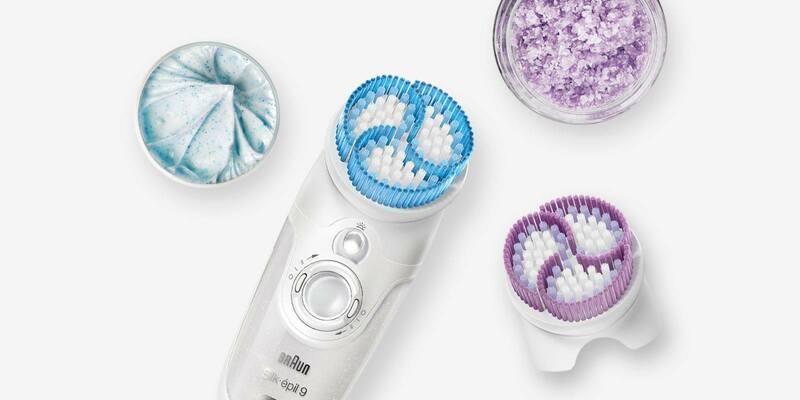 Use Braun Silk-épil SkinSpa under the shower and integrate it into your daily skin care routine for a full at-home salon experience. 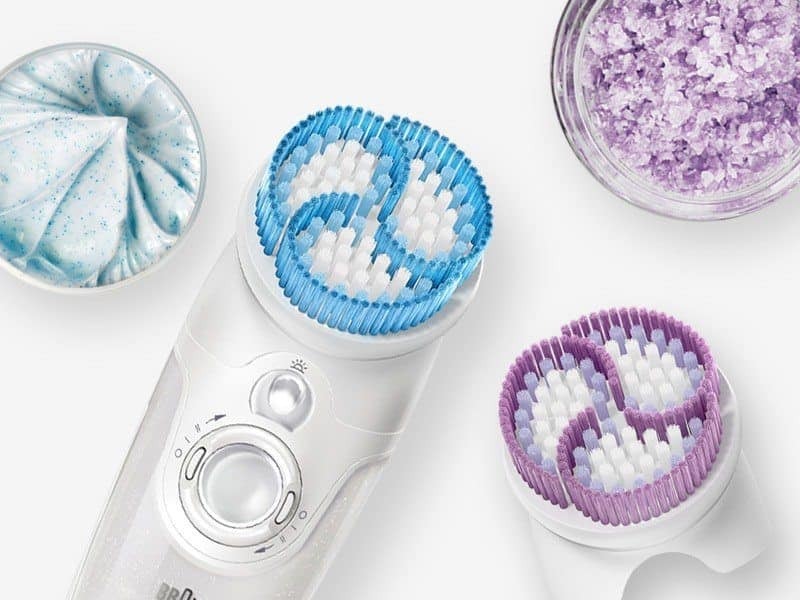 Exfoliate, epilate, shave, trim and massage; different attachments will leave your skin hair-free and silky smooth. 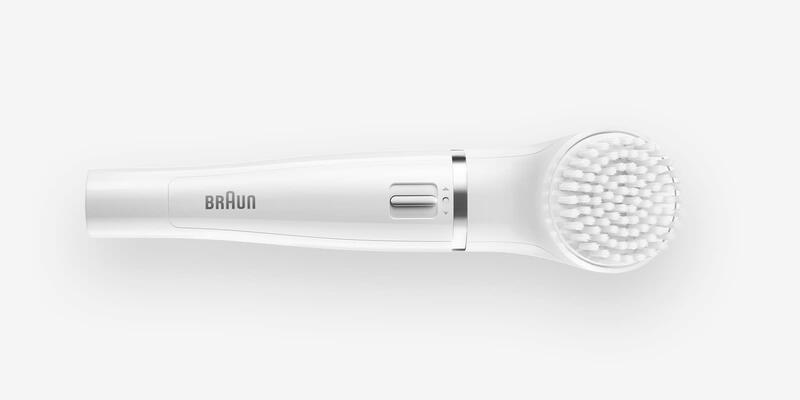 Braun Face beauty sponge can be used with all your usual make-up to give you that flawless finish. Try it with any wet or liquid foundation, including your usual BB or CC cream to get a perfect canvas.